What do I bring to meets? 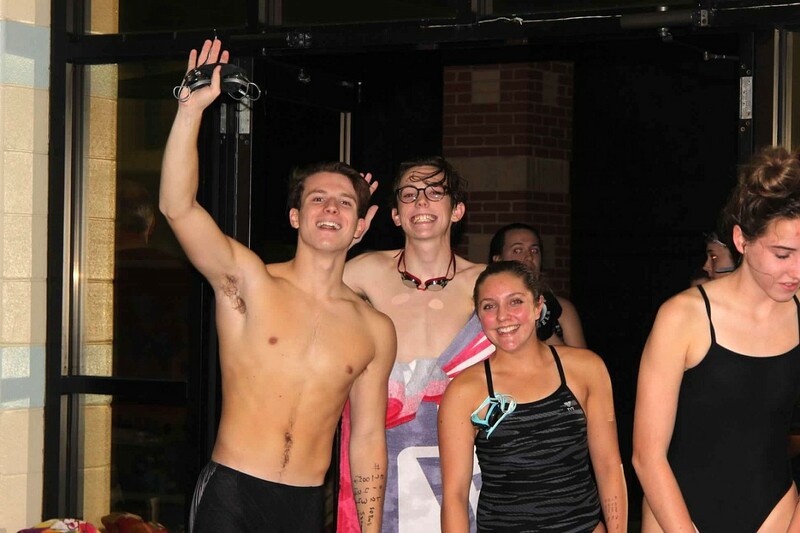 What Events do we swim? 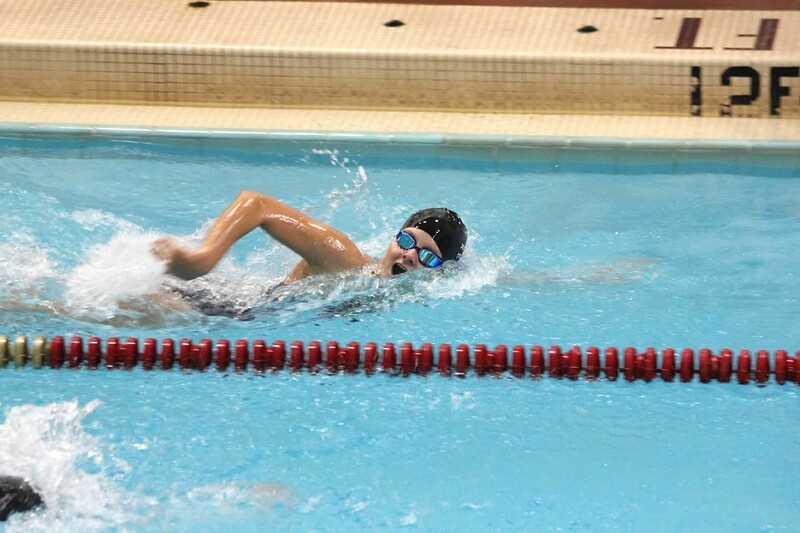 High school swim events are: 50 yd Free, 100 yd Fly, 100 yd Back, 100 yd Breast, 100 yd Free, 200 yd IM, 200 yd Free, 500 Free, 200 yd Medley Relay, 200 yd Free Relay, and 400 yd Free Relay. 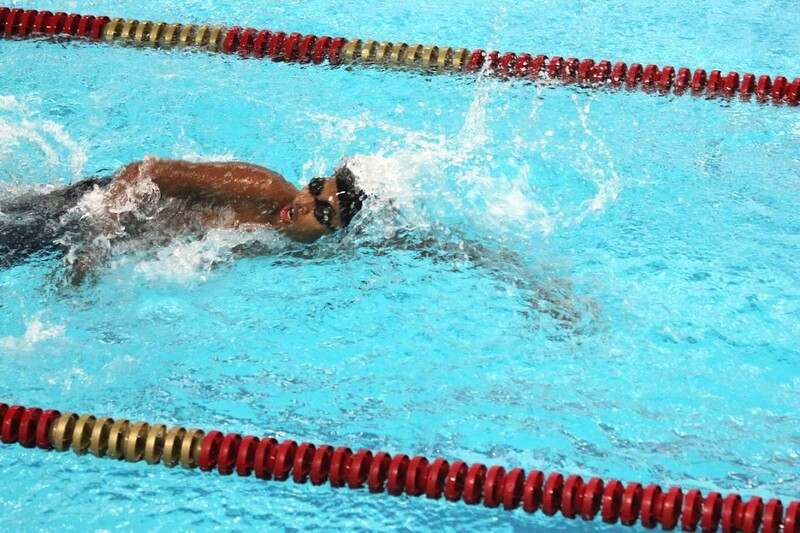 Each swimmer is allowed two events per meet and up to two relays.